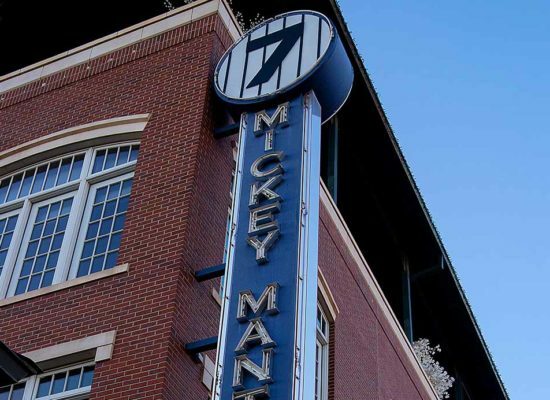 Hop into Mickey’s this April 21st and celebrate the Easter holiday at our Bricktown location! 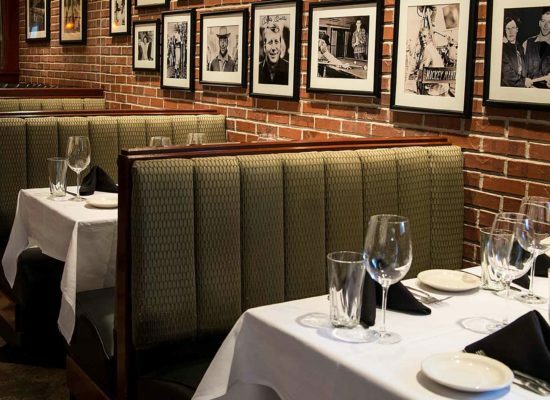 Gather your family and friends, relax and let Mickey Mantle’s Steakhouse take care of the details! 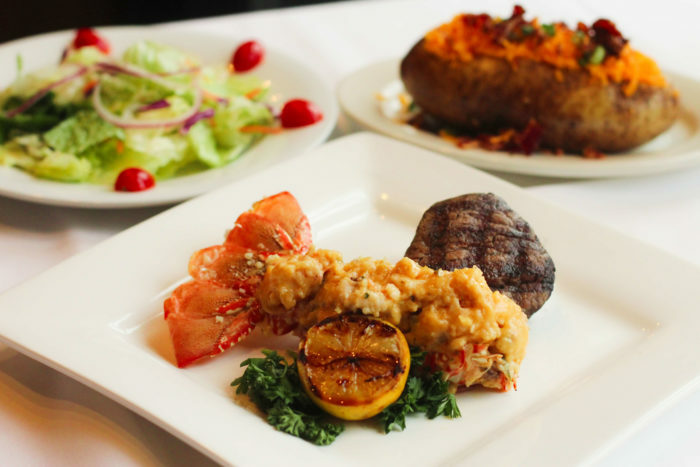 Treat yourself this Easter with Chef’s festive features and our Petite Surf and Turf special for $39.99 or stick to your favorites from our regular dinner menu! 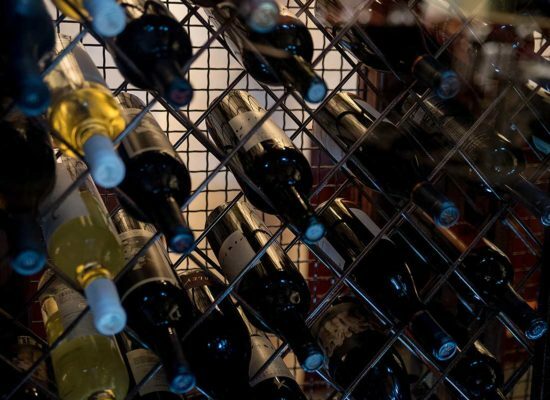 Be sure to check out our vast selections of wines to pair with your Easter meal and remember all wine $150 or less is half off on Sundays! Reservations are recommended and can be made online or by calling 405.272.0777. 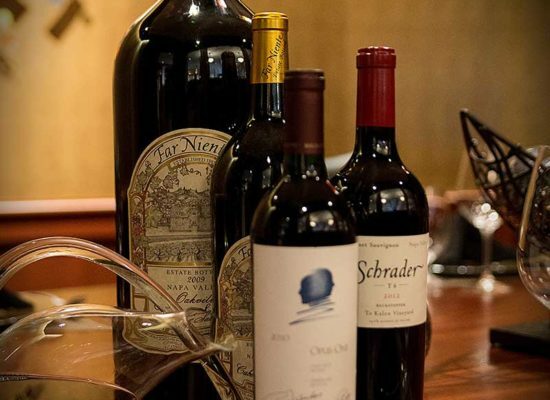 Make your 2019 Easter one to remember and join our family this holiday for a prime dining experience at your favorite steakhouse in OKC!